There are a number of types of elder abuse, including physical abuse, financial or material abuse, psychological abuse, neglect and acts of omission, sexual abuse and discriminatory abuse. On this page you can watch our video explaining financial elder abuse, produced for World Elder Abuse Day 2016. 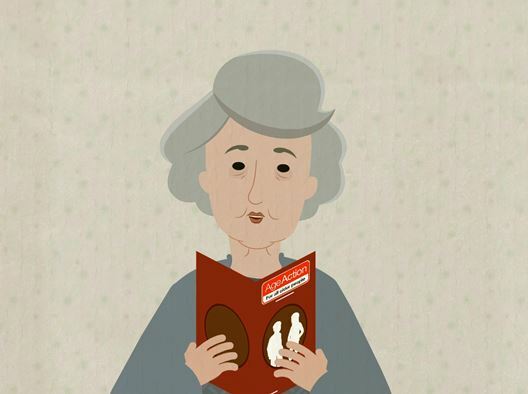 You can also find more information on Age Action's work on elder abuse in Ireland and in Europe. If you are concerned about a suspected case of elder abuse please call the HSE helpline on 1850 24 1850 (Monday to Saturday – 8am to 8pm).